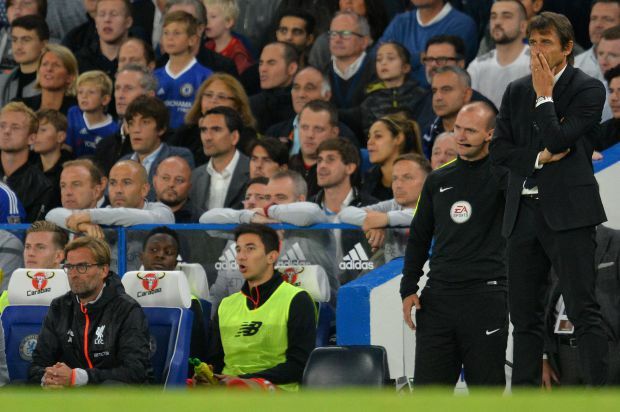 Chelsea 1-2 Liverpool – A first defeat and issues of last season re-appear for Antonio Conte. 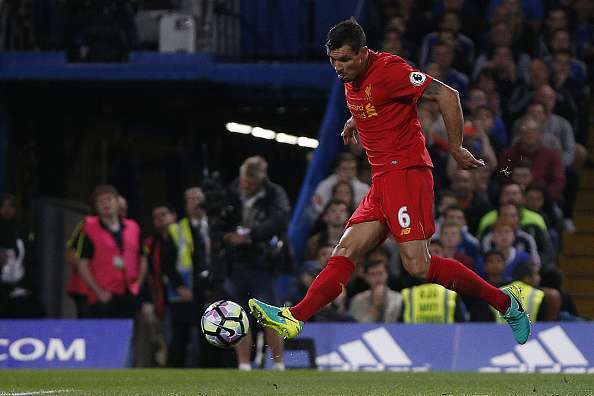 Chelsea were well beaten by Liverpool at Stamford Bridge last night with goals from Dejan Lovren and Jordan Henderson in the first half. Diego Costa maintained his goal scoring record this season with a strike from close range early in the second half, but it was never enough in the most disappointing performance of the season so far. Antonio Conte will wake up this morning with plenty of questions in his mind about his players and for the first time, faces a real test of his Management at the club. It’s not the fact that his team was beaten last night; it’s the way they were beaten that gives me the biggest concern. Liverpool in any season is a big game for us as I stated in my match preview yesterday afternoon. 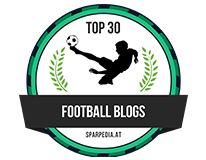 It’s one of the fixtures you look out for along with the likes of Manchester United, Manchester City, Arsenal and Tottenham. In these games you can get an idea of how you rate in comparison as these are our direct rivals for a top four finish which is the minimum we expect from Chelsea. You would hope that we are more than a match for them as if we are to make a realistic challenge to get back into the Champions League; we have to pick up important points against them. These are the battles we cannot afford to lose. 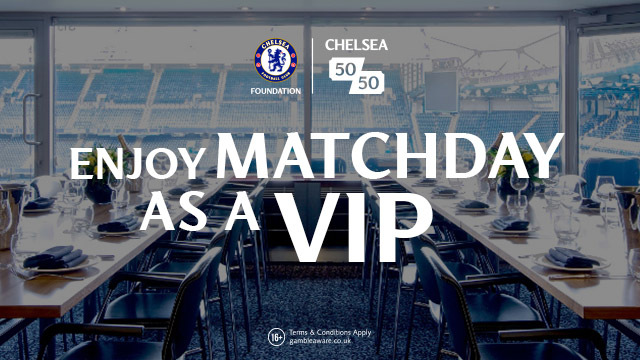 As I took my seat in the Matthew Harding Lower I was filled with optimism and honestly believed that we would beat Liverpool despite the obvious danger they pose in attacking areas. With the return of David Luiz next to Gary Cahill, N’Golo Kante and Nemanja Matic in front of them providing a screen, I felt that we had enough to cope as I knew going forward we would pose them problems of their own in dealing with our attacking players who are all playing well, creating and scoring goals. By half time, we looked dejected, downbeat and a shadow of the side we had witnessed so far this season. 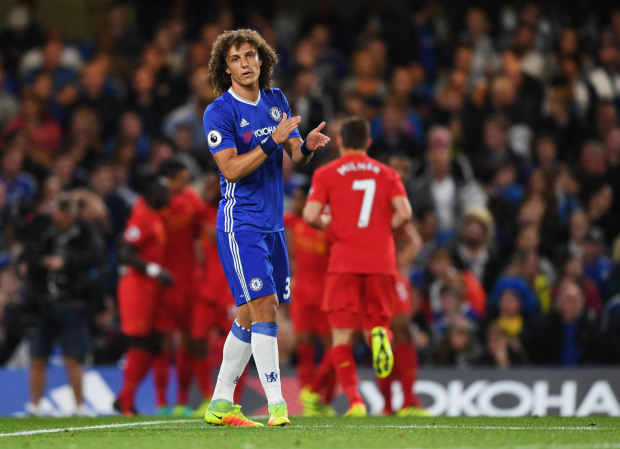 In that forty-five minute period Chelsea had almost taken a step back and re-discovered the problems that plagued our season last term. There was no movement when we had the ball at all. In possession of the ball, we would look up and find Eden Hazard and Willian hugging the touchline on either side, Oscar pushed up next to Diego Costa and being marked and not one of them tried something a little different. When we did, Liverpool held firm in a solid formation that denied Chelsea any space in and around their box so Chelsea were forced to move the ball sideways for the most part. The pace of our game was far too slow and there was no real tempo to our play. Chelsea are at their attacking best when they move the ball forward quickly into wide areas, play off of Diego Costa or to hit teams on the counter attack. There were plenty of opportunities for us to do so but it never happened as too many of our big players never got into their stride and were a major disappointment. You need these people to be on their game if you are to have a chance of winning the game and far too many were nowhere near an acceptable level. 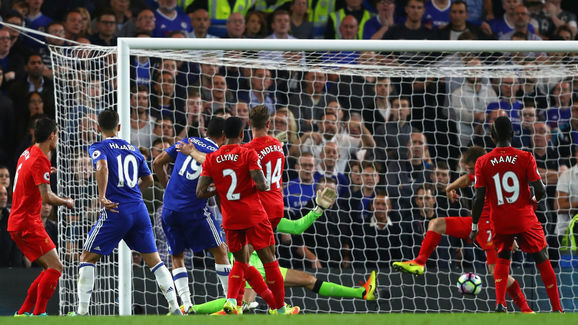 Both Liverpool goals were disappointing with the first being a total shambles at the back. I am sure you would have all seen the replays by now, but as the ball is out on right hand side, every single Chelsea player in and around the box is caught ball watching. 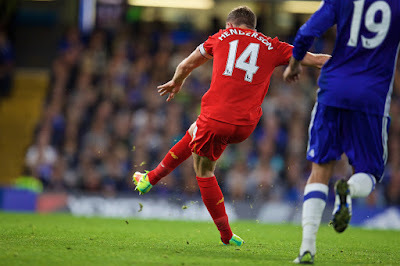 A perfect cross to the back post opens the door as FOUR Liverpool players are virtually queuing up to meet the ball. Dejan Lovren steps up to connect and stab the ball into the net from six yards giving Courtois no chance at all. The second goal is world class from Henderson and I never honestly thought I would describe anything that he does in that context but it was. Again disappointing from a Chelsea point of view is that a ball is played into the box and Gary Cahill, under pressure to clear the ball, flicks the ball away and out of danger rather then manage a proper connection and it comes out to Henderson thirty yards from goal and he hits a curling shot, high above the reach of Courtois into the top corner. For the second time the Belgian is beaten and there is nothing he could have done about it. It’s clear that something needs to change at half time and that we need to really take the game to Liverpool and attack them at every opportunity. However, Antonio Conte has other ideas and sends the same eleven players back out onto the pitch which being honest, I could not understand as Liverpool would set themselves up in the same way which proved to be more than a match for us in the first half. To their credit, Chelsea came out and stepped up the tempo of our game and looked better for it. We now had players moving off the ball, hungry to receive possession and forced Liverpool backwards. We made a breakthrough with around thirty minutes to spare through a close range finish from Diego Costa after some excellent work from Nemanja Matic. The big Serbian Midfielder broke inside the box on the left hand side. He beats one defender by delaying his cross, steps passed him, waits for an opening on the byline and flicks the ball back to Costa who stabs the ball home. Chelsea are back in the game and coming forward at every opportunity however, there is plenty of danger as Liverpool have now switched to a counter attacking style with the Philippe Coutinho causing us no end of problems as he always seems to do. 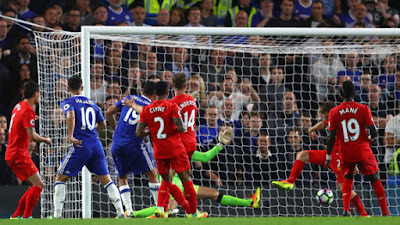 The positive in the second half is but for a save from close range to his left by Thibaut Courtois from Divock Origi, Chelsea deal with the Liverpool pressure. Chelsea keeps flooding forward but as we watched last season, would get to the final third and run out of ideas. It was at this point that changes had to be made. Liverpool was sitting deeper now as they were being forced backwards and a change to the Chelsea formation would have been a better option. It never happened and unfortunately, our substitutions were made far too late in the game. Cesc Fabregas immediately started to dictate the game when he came on looking to open the door with one of his trademark passes but he discovered the same problem we had in the first half – hardly any movement so was forced to keep playing the ball wide which was easy for the visitors to deal with. Pedro and Victor Moses were the other additions to the game but surely, chasing the game and seeing how Liverpool had dealt easily with balls being fed out wide, with players looking to beat defenders rather than cross the ball into the box, it was a time for Michy Batshuayi? I personally felt that with pushing him up alongside Costa, he would give their back four something different to think about, to adjust their shape and cause them a different problem with both of their center backs having little choice but to man mark. He never came on, we struggled to break Liverpool down and at the final whistle we simply could not argue with the result. As I walked away from the ground there were plenty of questions in my mind that need to be answered. Why did our big players fail to turn up for this one? Seeing James Milner being deployed as a make shift left back, why not switch Eden Hazard to that side to go up against him and cause him problems? Why did we allow Liverpool to dictate the game in the first half? Why was there no change of style or formation in the second half? These are in addition to the Batshuayi comment I have already made. Liverpool were outstanding and you have to hold your hands up to the work that Jurgen Klopp has done since he has come in. His players work hard, play at pace and have already proven to cause anyone they face problems. They deserved to win this and will be up there challenging for a Champions League place without question. For Antonio Conte and Chelsea, the manner of the defeat, the performance and poor individual performances have given him a real problem. Does he stick with the current formation or is there a need for a change? Does Cesc Fabregas now have a part to play rather than settle for a place on the bench? Simply put, this was not good enough. Let’s see how both he and the players react on Tuesday night away to Leicester in the League Cup third round.